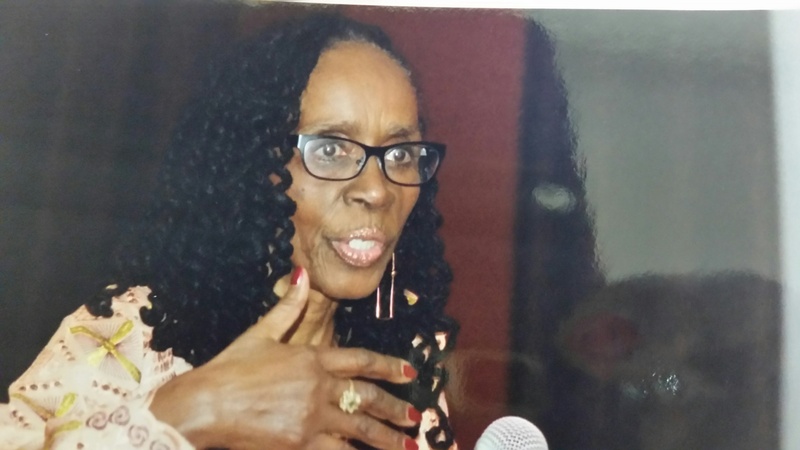 Well into her 80th year and her second heart, Dr. La Francis Rodgers-Rose hasn’t slowed down. After a lifetime on the go, the community activist, university teacher and heart transplant recipient is currently gearing up to host the 14th annual Organ Donation Gala. It’s a full circle journey for an African-American woman born into segregated Norfolk and now living there again as the head of the International Black Women’s Congress. One of those issues is health. 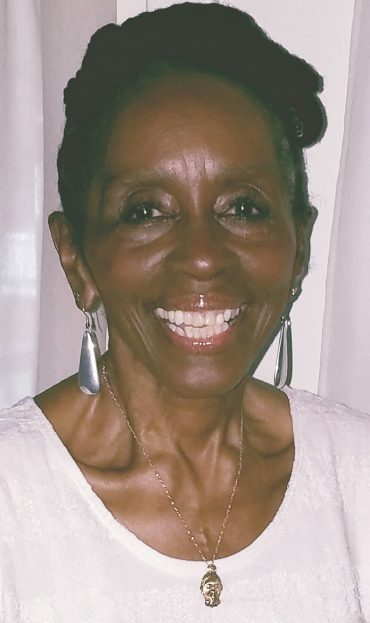 After suffering from congestive heart failure, spending months in bed, getting a new heart and actually dying before being brought back to life, Rodgers-Rose is a passionate advocate for health and organ donation in the African-American community. But her journey started more than six decades before her heart transplant. Rodgers-Rose was born in Norfolk but grew up in Portsmouth in the 1930s and 40s. Working within the color barriers of the time, Rodgers-Rose graduated from the all-black I.C. Norcom High School in Portsmouth and then the all-black Morgan State University in Baltimore, where her commencement speaker was the Rev. Dr. Martin Luther King Jr.
From there, she went to Nashville at exactly the right time to land in the middle of the Civil Rights movement. Both at Fisk and at nearby American Baptist College, sit-ins and protests were erupting with help from local students Marion Barry and John Lewis. It was there that Rodgers-Rose got her first taste of activism, but academics were still on her mind. She married and moved to the University of Iowa in 1961, where she later got her Ph.D. in sociology, anthropology and social psychology. She became a teacher then –the first black faculty member at St. Olaf College in Minnesota. 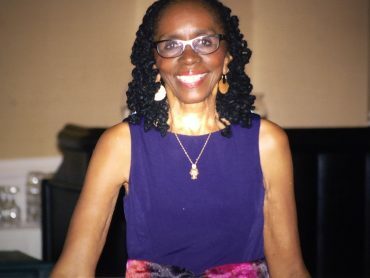 From 1973 to 1988, Rodgers-Rose taught African-American studies at Princeton, where her students included Michelle Obama. St. Olaf and Princeton weren’t the only places Rodgers-Rose taught. During a 30-year career, she spent time teaching at Case Western Reserve, Fordham, the University of Pennsylvania and Drew University. She also worked at a variety of research and development programs before deciding to change directions. “My community activism and my community concerns overcame my teaching so I left teaching and became a full-time community person,” she said. She had already founded the International Black Women’s Congress but by 1988, she was ready to dedicate her career solely to “concentrating on women and families and trying to bring forth exemplary women. At the time, Rodgers-Rose didn’t give her health a second thought. That was about to change. In 1996, she took a group of girls and advisors on a trip to Jamaica and while she was there, her legs began swelling and her breath got short. She didn’t know it at the time, but she was suffering from congestive heart failure. Too sick to fly back with the others, she remained behind for a few extra days before she was able to travel home to New Jersey. She did. The cardiologist found that her heart was only functioning at 8 percent so for three months, she stayed at home, taking medicine and trying to stay alive while her family took care of her. When her heart function got back up to 33 percent, she went back to her community work. But by 1998, she was back down again so she returned to Virginia, where she found cardiologist Keith Newby, who she credits with saving her life. Newby declared it was time for a heart transplant but Rodgers-Rose said no. On Oct. 19, 2002, weighing only 99 pounds and over the age of 65, Rodgers-Rose got a new heart. It didn’t happen without some difficulties. “One of the nurses noticed my pressure was going down so they took me back to the operating room and opened me back up and found out the aorta wasn’t tight enough,” she said. They ended up fixing the problem using a pig’s aorta to tighten the fit, but not before Rodgers-Rose died on the table and was revived. The Organ Donation Gala has traditionally been held in February but Rodgers-Rose and the rest of the International Black Women’s Congress leadership decided to move it to April, in part to avoid the winter weather and in part because April is National Donate Life Month. Organ donation is a particularly major issue for African-Americans. According to federal statistics, African-Americans make up only 13 percent of the general population, but 34 percent of the wait list for a kidney and 25 percent of the wait list for a heart. According to UNOS, more than 1,300 African-American Virginians are waiting for a life-saving transplant. While organs aren’t matched by ethnicity or race, the chances of a successful match go up when the donor and recipient have the same ethnic background so getting more African-Americans to sign up as organ donors is critical. By hosting the annual Organ Donation Gala, Rodgers-Rose helps to do just that. Sponsored by Donate Life Virginia and Sentara Health,The 14th Annual Catherine Lamb Matters of the Heart Gala starts at 7 p.m. on April 8 at the Downtown Norfolk Marriott. The event features a VIP reception, dinner, dancing, and a keynote address by Dr. Clive Callender, the first African-American transplant surgeon in the country. “We always honor at least one donor family, at least one recipient and at least one medical professional,” Rodgers-Rose said. General admission tickets are $55 and VIP tickets – which includes the reception – cost $75. Both are available for purchase here.